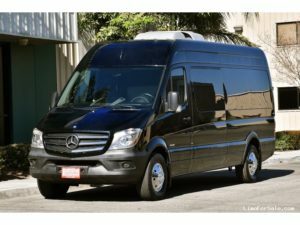 A&A Limousines will go to great lengths to make your special occasion or business event the best it can be and ensure your satisfaction goes beyond the chauffeur. 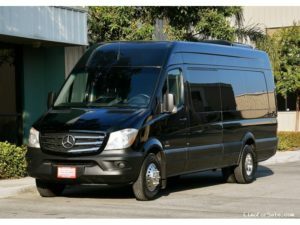 A&A Limousine is devoted to providing first class, personalized service and feature the ultimate in professionalism, courtesy,and dependability. Our clients always come first. 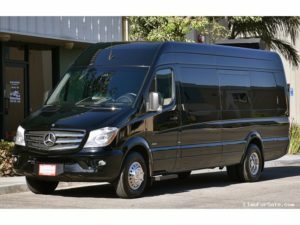 We would welcome the opportunity to earn your trust and deliver you the best stretch limo rental service in the Seattle area. Don’t be fooled by other companies’ bait and switch tactics when they show up in a decade old limo.